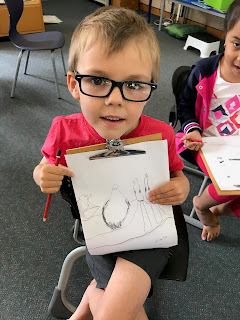 This week we have practiced letter formation, read together, made self portraits and sketched. 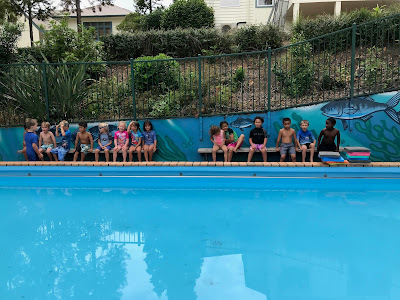 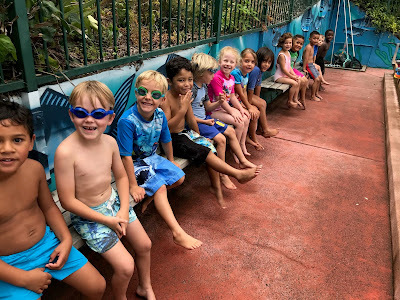 We are loving swimming in our newly painted school pool. 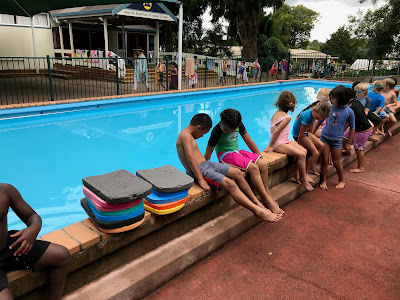 It is warm because the solar panels on the hall roof are helping warm the water. 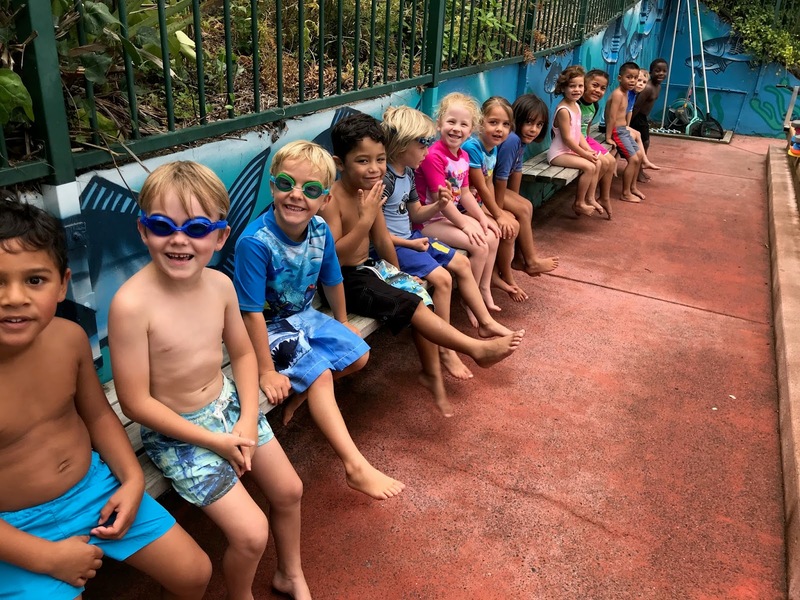 Next week swimming lessons begin with the Field of Dreams swimming tutors. 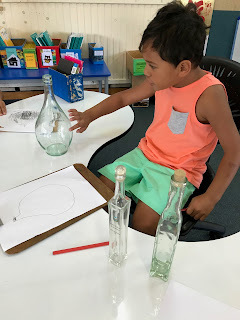 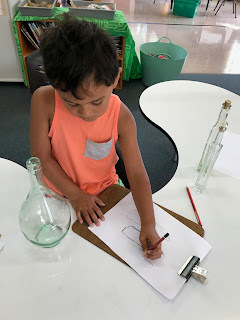 We sketched bottles and jugs, called Still Life drawing. 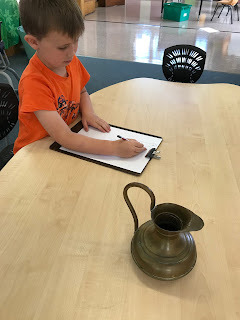 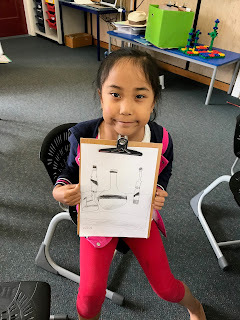 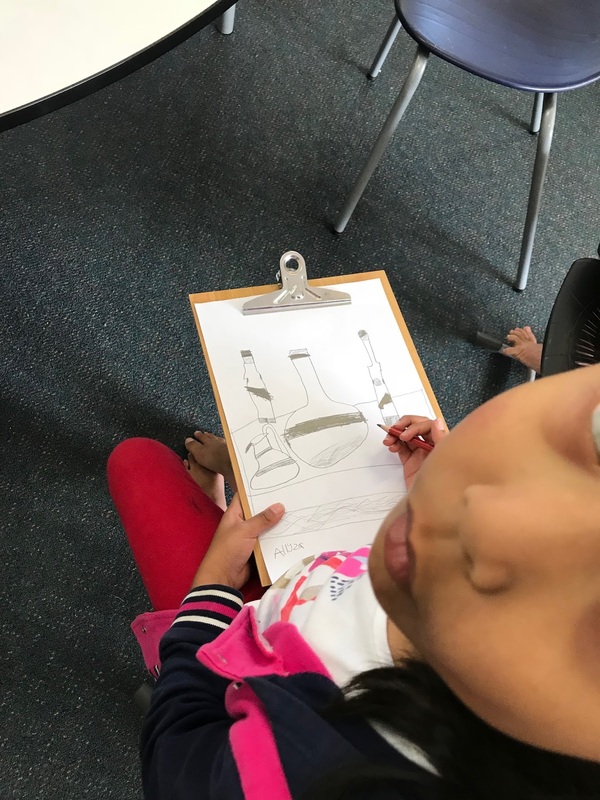 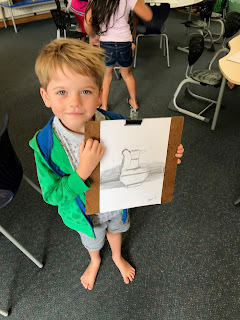 We are learning to look closely at an object and to sketch what we see. On Friday we learned about silhouettes. 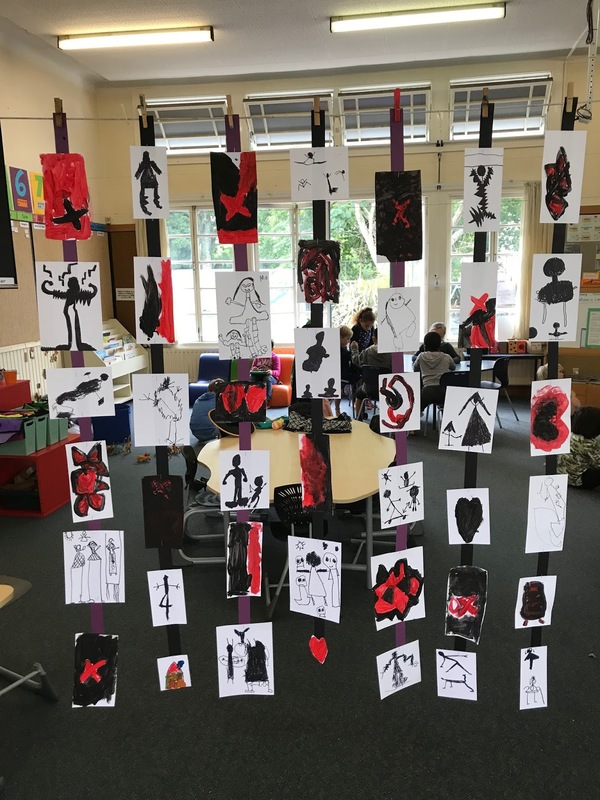 We draw bodies in motion and painted abstract pictures and hung them on strips of card. 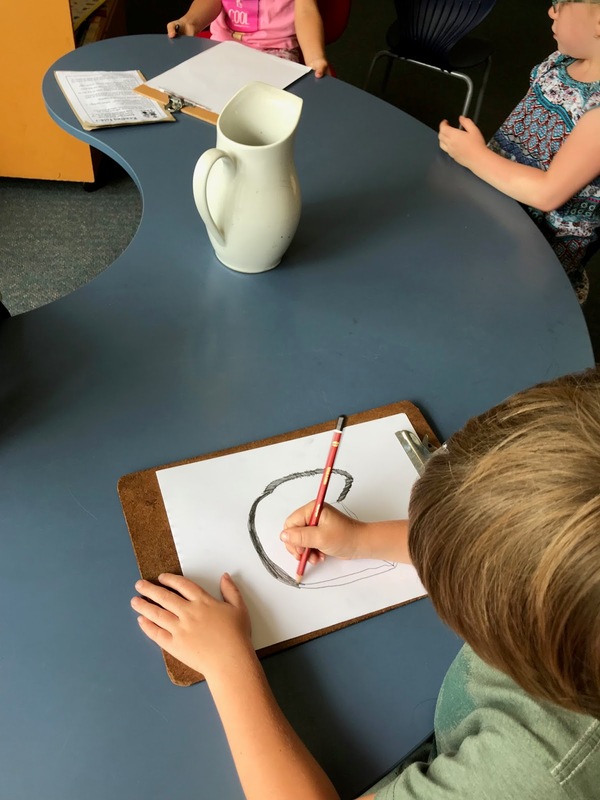 Peach crumble, drawing, and frogs. 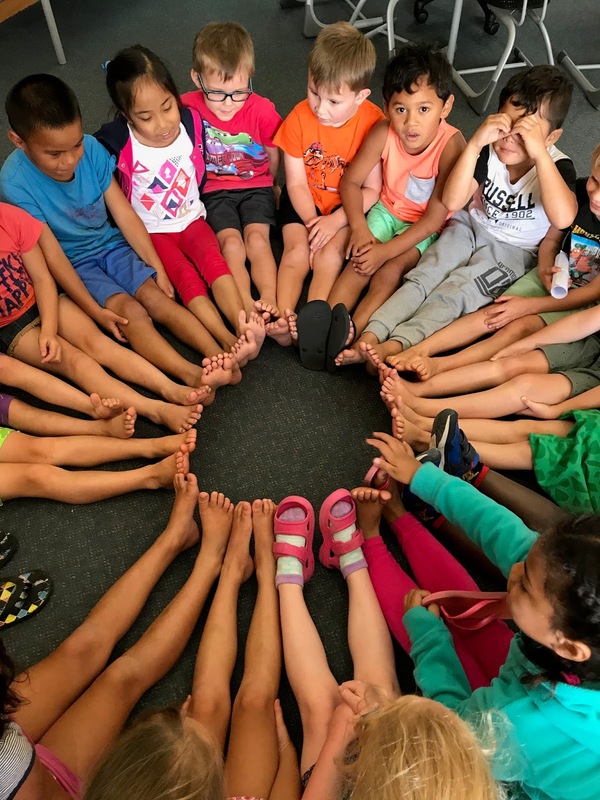 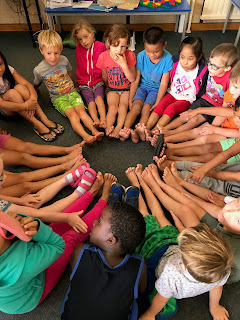 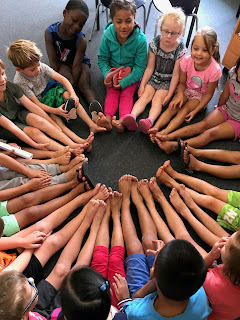 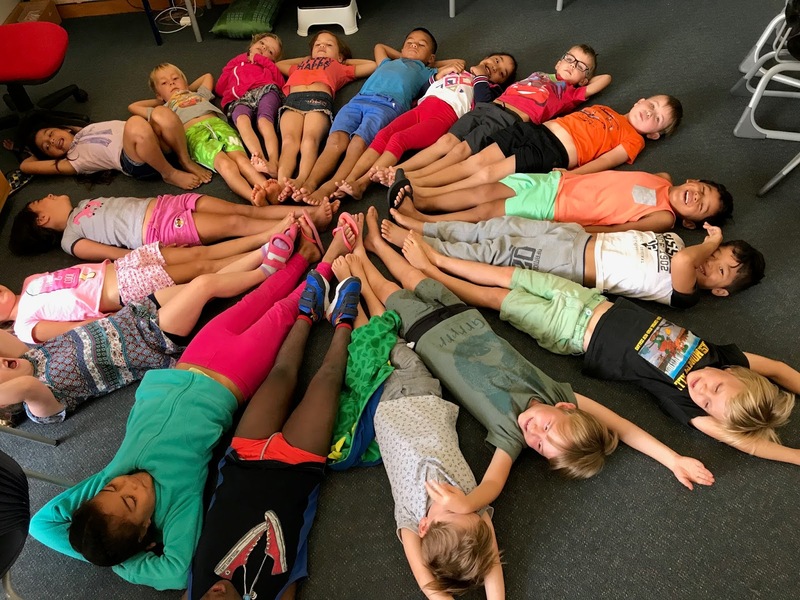 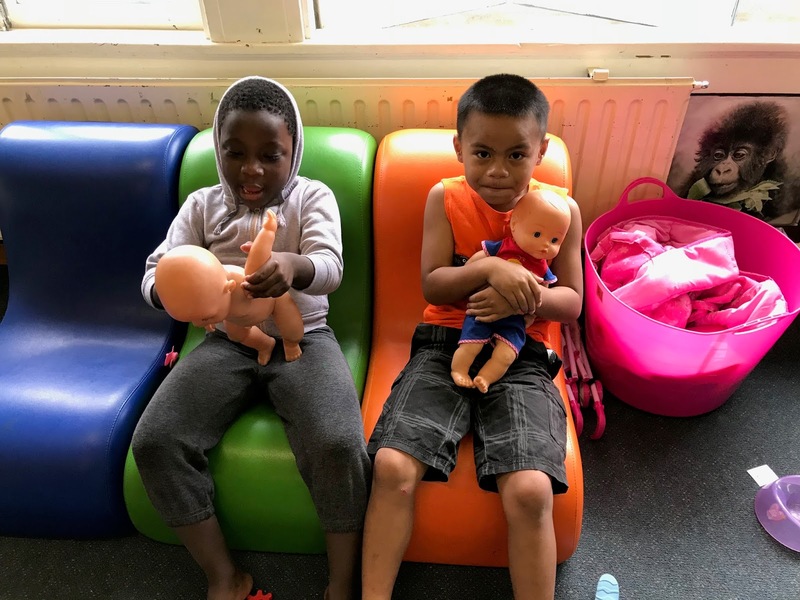 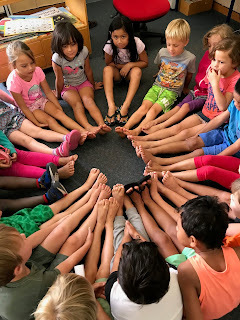 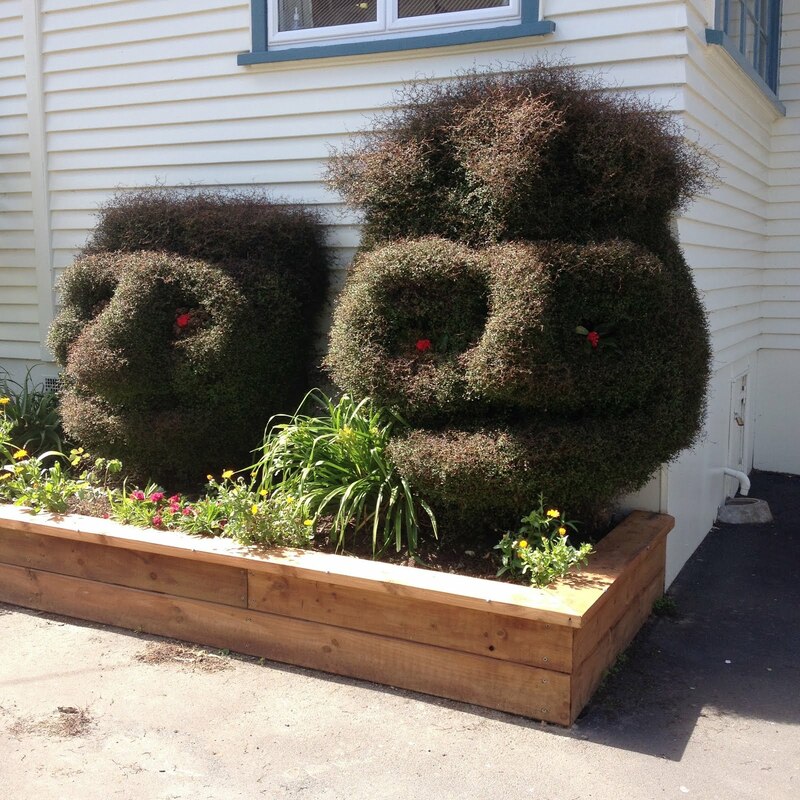 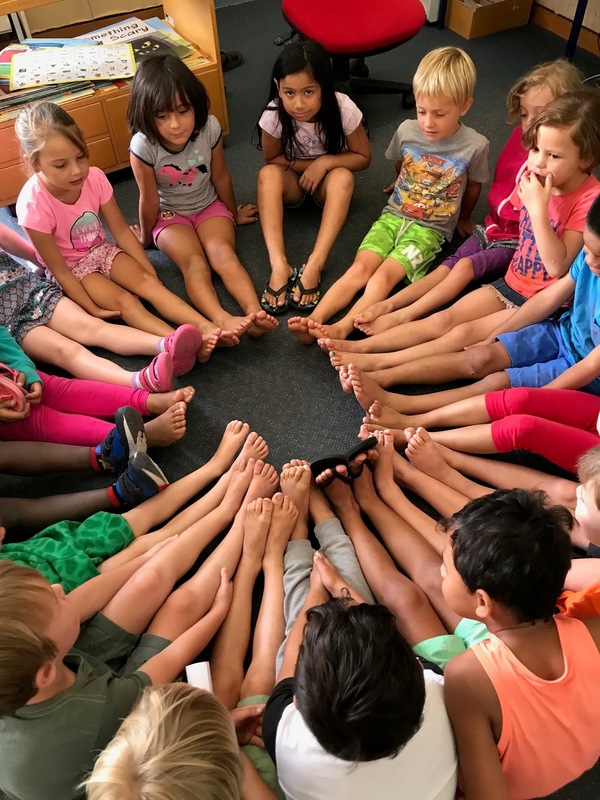 Welcome to Room 5's new blog.